It's easy to eat your way to an alarmingly high cholesterol level. The reverse is true too — changing what you eat can lower your cholesterol and improve the character of fats circulating through your blood vessels. Fresh fruits and vegetables, whole grains, and "good fats" are all part of a heart-healthy diet. But some foods are particularly good at helping bring down cholesterol. Oats. 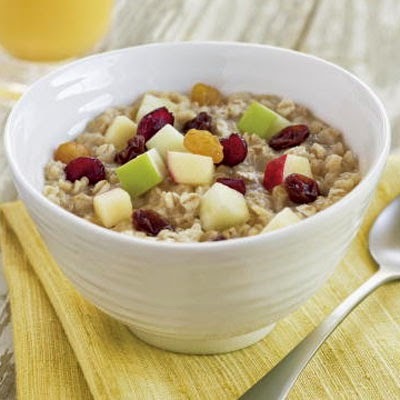 An easy way to start lowering cholesterol is to choose oatmeal or an oat-based cereal like Cheerios for breakfast. Just make sure you are eating the unsweetened Cheerios and not the sugar coated ones. Oatmeal gives you 1 to 2 grams of soluble fiber. Add a banana or some strawberries for another half-gram. Beans. Beans are especially rich in soluble fiber. They also take time for the body to digest, meaning you feel full for longer after a meal. That's one reason beans are a useful food for folks trying to lose weight. With so many choices — from navy, pinto and kidney beans to lentils, garbanzos, black-eyed peas, and beyond — and so many ways to prepare them, beans are an inexpensive and versatile food. Nuts. 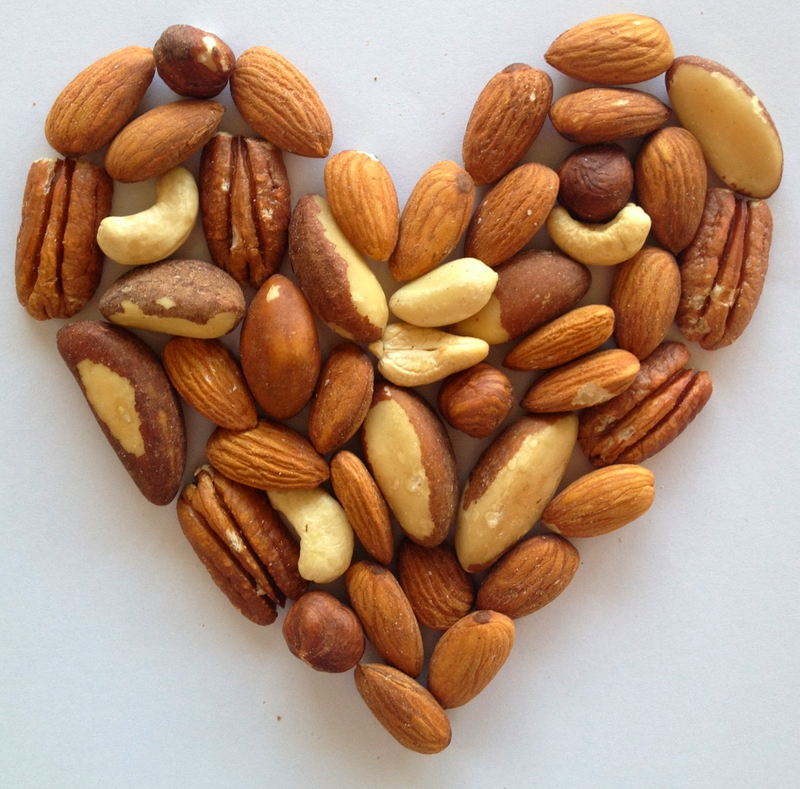 A host of studies shows that eating almonds, walnuts, peanuts, and other nuts is good for the heart. Eating 2 ounces of nuts a day can slightly lower LDL, on the order of 5%. Nuts have additional nutrients that protect the heart in other ways. An ounce of walnuts before a meal can tame your appetite and help you lose weight over the course of a few months, even if you make no other changes. Foods fortified with sterols and stanols. Sterols and stanols extracted from plants gum up the body's ability to absorb cholesterol from food. Companies are adding them to foods ranging from granola bars to orange juice and chocolate. They're also available as supplements. Getting 2 grams of plant sterols or stanols a day can lower LDL cholesterol by about 10%. Fatty fish. Eating fish two or three times a week can lower LDL by replacing meat, which has LDL-boosting saturated fats, and they boost your levels of heart protective omega-3 fats. 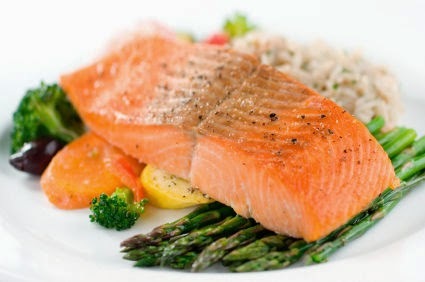 Plus the omega-3s from fish raise the beneficial HDL cholesterol too. Omega-3s reduce triglycerides in the bloodstream and also protect the heart by helping prevent the onset of abnormal heart rhythms. Added sugars. Added sugars raise your blood sugar levels, which in turn raise the levels of triglycerides in your blood. 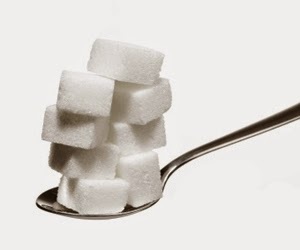 Sugar also raises insulin which raises LDL cholesterol. High sugar levels and high insulin levels promote inflammation and oxidative stress, which are known to promote heart risk. Trans fats. Trans fats are a byproduct of the chemical reaction that turns liquid vegetable oil into solid margarine or shortening and that prevents liquid vegetable oils from turning rancid. 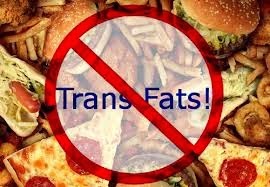 Trans fats boost LDL as much as saturated fats do. They also lower protective HDL, rev up inflammation, and increase the tendency for blood clots to form inside blood vessels. Although trans fats were once ubiquitous in prepared foods, many companies now use trans-fat-free alternatives. Some restaurants and fast-food chains have yet to make the switch. Read labels and avoid foods that list hydrogenated or partially hydrogenated oils in ingredients lists.